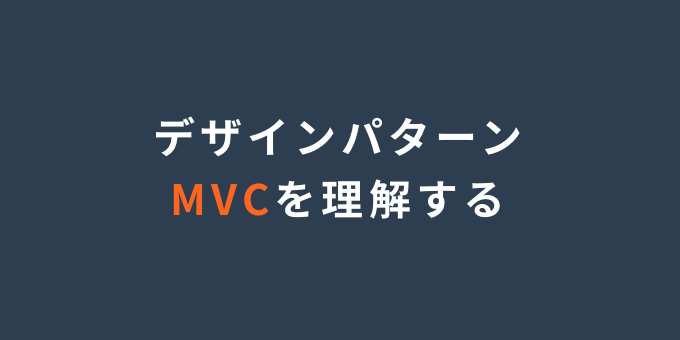 MVC consists of three kinds of objects. The Model is the application object, the View is its screen presentation, and the Controller defines the way the user interface reacts to user input. Controller: defines the way the user interface reacts to user input.